Led by Ian Cowley. 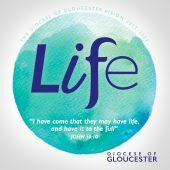 From 2008-2016, Ian was Co-ordinator of Spirituality and Vocations in the Diocese of Salisbury. 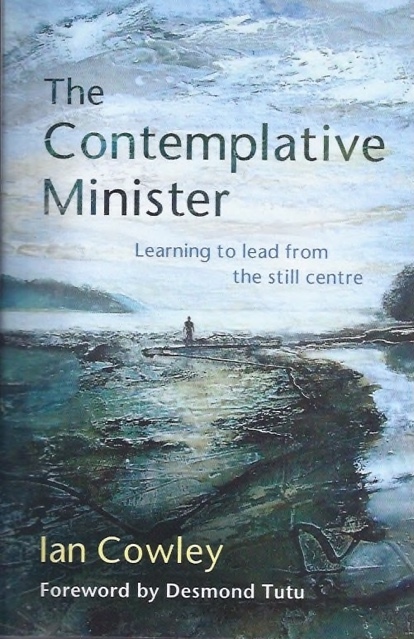 He is the author of The Contemplative Minister, Learning to Lead from the Still Centre, BRF, 2015. Why do so many clergy feel under constant pressure in ministry? Who do some experience burnout? During this day of reflection, Ian will help us review our model of ministry and explore how we can recapture its contemplative heart. Please email Duncan Munro for further information and to book a place.